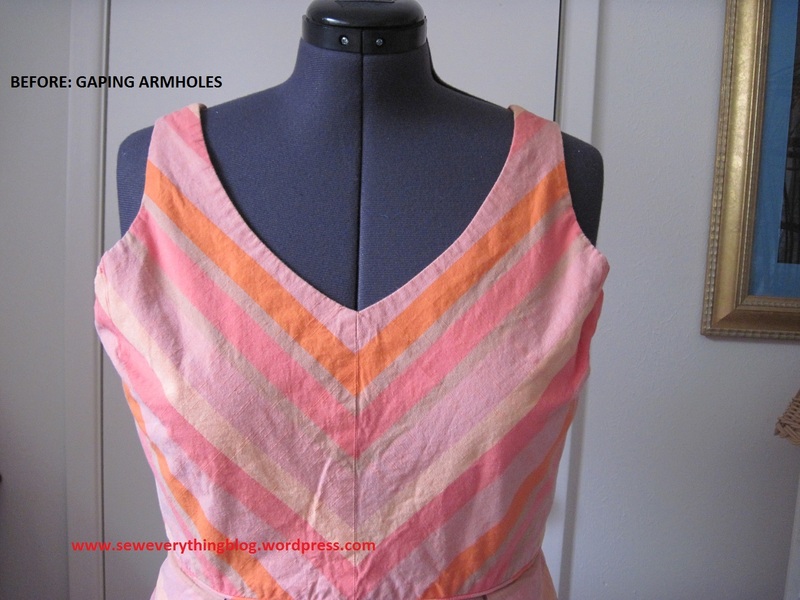 Closing a gaping sleeveless armhole in a ready made dress. Altering a store bought item will give it a custom fit which makes it look way more flattering and expensive. Altering is one way of finding out how high end (and low end) RTW is made from the inside. In years past, I’ve learned a LOT from altering clothing cheap and not so cheap. 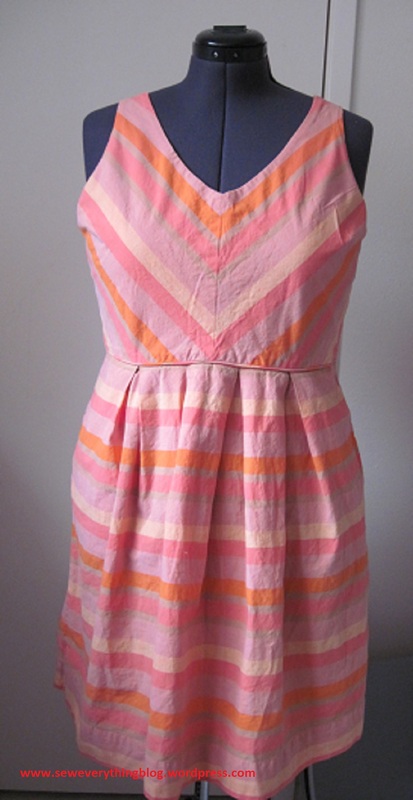 So, without further ado, here is how I shrunk a gaping sleeveless armhole in my daughter’s striped cotton dress from Lands End. This particular bodice was pieced in a perfect chevron pattern at the front, had a side bust dart and was fully self-lined. The obvious alteration would have been to create an armhole dart. But that would have been unsightly since there was already a bust dart in the bodice. Also, the stripe distortion would have been more pronounced. I went to plan B, which was ease stitch the armhole of the front bodice enough to bring it closer to the body. This, I found to be a more, shall we say, organic mode of altering the armhole. Did I say the bodice was fully self-lined? And the lining layer under-stitched? Grab your seam ripper and remove the under-stitching, then open the dress/lining armhole seam for about 5-6” on the front armhole only. The seam allowance, I discovered, was no more than ¼”. And that is good; it’s common in the ready to wear industry. Ease stitch the opening on both front and lining layers by sewing a line of 3 mm stitches barely inside the seam allowance. This is a narrow seam, but you can do it. Ease stitching: after taking a few stitches, I put my finger on the back of the presser foot and the fabric sort of collects there, rather than pass straight to the back. This creates what you can technically call gathers, but it is really easing. Once you press it down, the fabric shrinks and there is barely a ripple. Well, maybe some rippling will occur but not too bad. I reduced the armhole by as much as one inch and it made all the difference. Press after the ease stitching. Hand baste the opening closed. Press. Slip stitch the lining and front layer together by hand. Give it a final press. What about the under-stitching in those 5-6”?? Forget about it. 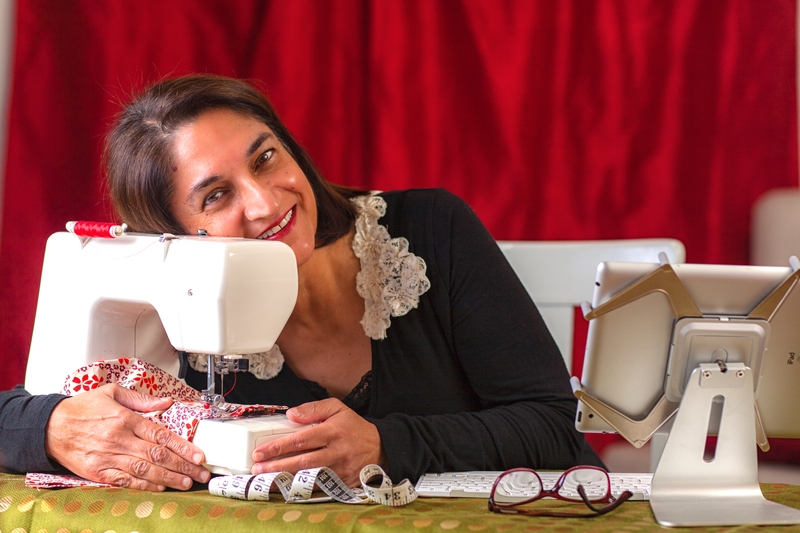 Do you like to do nip and tuck alterations on ready made clothing? Or do you just hate doing that? I would love to start a discussion about it. Chime in below! Hi Samina! Great job!!!! I too love alterations for the knowledge they glean!!! 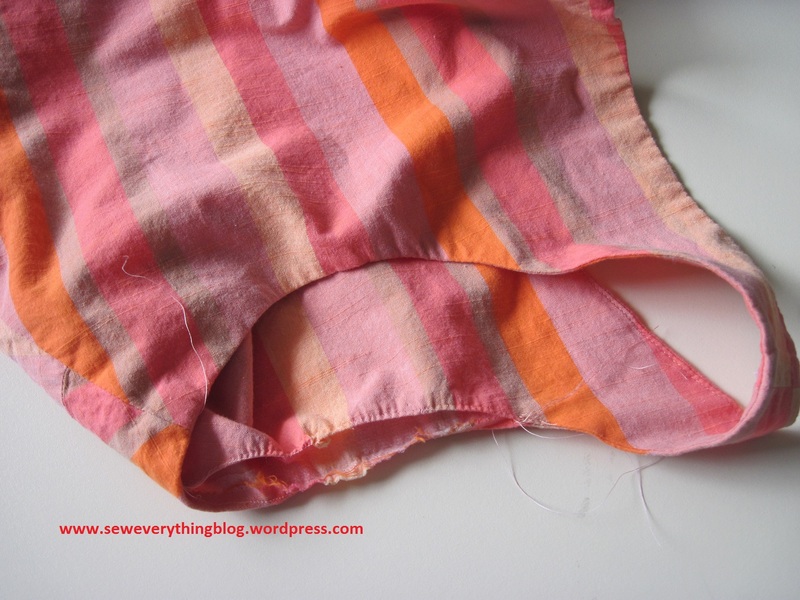 I’ve gleaned some really valuable lessons from just ripping open a garment. I’m firmly in the altering camp. “…finger on the back of the presser foot” – I’ve never heard of that. I must give it a try! 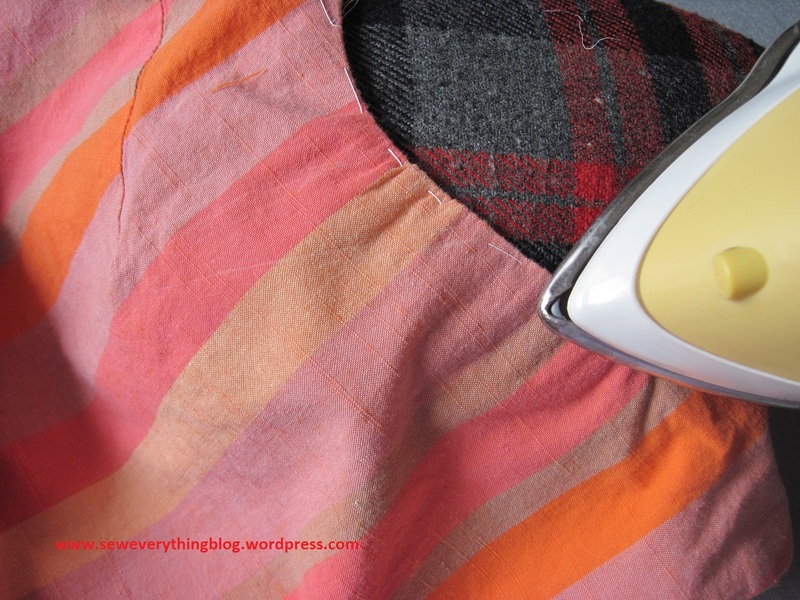 I hate to do alterations – it’s like mending!! The best quote I read; asking a sewist to mend is like asking Michelangelo to paint your garage. I’m in the camp of hate to alter ready made clothes! Love to do alterations (really tailoring) so that the garment fits the wearer. Even when I buy petite jeans they are still 2 inches too long. Thus I’m pretty good at making jeans hems that look like the original. The most fun thing for me is teaching others to tailor their own “store bought” clothing. Ruthann, I was jus thinking about the new term for alterations being “tailoring”. The style mags run editorial pieces using that term, meaning they want you to go out and find a “tailor”. That makes me smile, smugly. Love using the term “tailoring” instead of alterations! Makes it a positive task….I’m changing my business card! I don’t really like alterations either – it comes under the topic of “de-construction” but it’s also a necessary task when you don’t have time to sew for yourself or on the rare occasion you find a “not-so-ready ready-to-wear item” you can’t live without. I like your method Samina, especially since it was fully lined. For a simpler garment (like a tank top) I just create an under arm dart by nipping in the amount at the underarm side seam and then tapering down about 4″-5″ to make a dart that blends into the side seam – it’s a quick and dirty way to take in the gap under the arm. Good tip, Charlene! Thanks! I assume that the underarm dart would be in the front only? What actually happens is both front and back are taken up because the dart is created by pinching the excess (anywhere from 1/2″ to 1-1/2″) under the arm and then tapering it down to the side seam – it’s basically invisible. 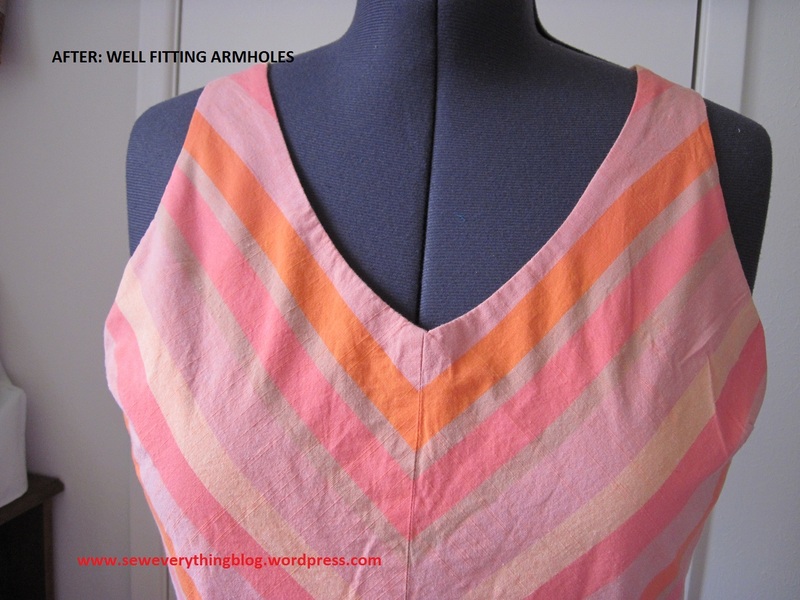 Since side bust darts have been virtually eliminated from ready-made garments, it seems for a manufacturer to make a top larger, all they do is expand the sides. If a woman has a small upper chest or thin arms and a large bust, she has to go up a size or two in ready-to-wear to accommodate her bustline but this results in a garment with a gaping armhole…giving the public complete view of her bra. This invisible dart is basically a bust dart on the vertical and uses the side seam as if it were the fold line on a pattern dart. I hope that is clear to you. I fully intend to try your gather method for a tailored shirt I made from a mccalls pattern that turned out perfect except for the huge armholes. I would like to make duplicates of the shirt but don’t know how to alter the pattern! It would be nice if you could make a video to demonstrate the alterations……I learn more through a video than still pictures and text…..Thank you….maybe I will see this on utube. Linda, at this time I do not have the capability to make and post videos 😦 . 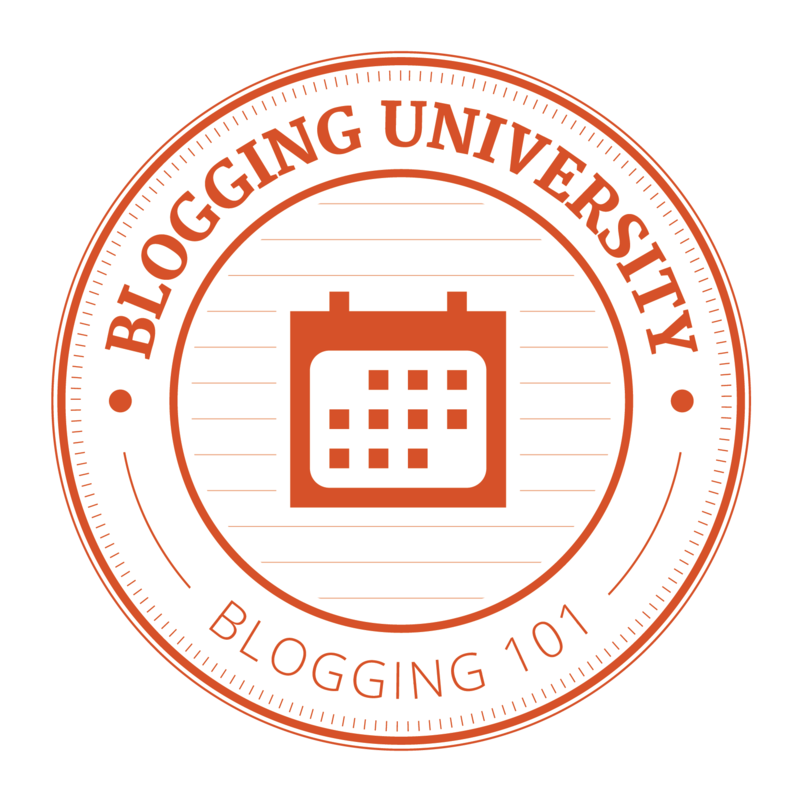 That is on my list of enhancements for this blog. Thank you so very much for leaving a comment! One of these days I’d like to try making clothing. 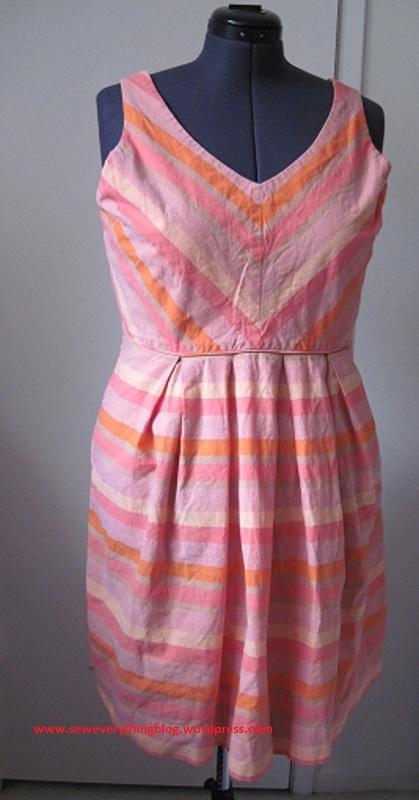 Nifty trick on a woven dress! Meanwhile, I bought about 7 knit sleeveless dresses on sale online in my usual size., but some petite and some regular, since I am 5″4″. Too late I realized the regulars gapped way worse at the armhole. Dare I try to shrink a knit sleeveless armhole? Of course I dare! But, any suggestions before I do? I agree that there is much to be learned from deconstructing garments. I’ve learned so much from taking apart high end RTW. So many professional techniques aren’t in the sewing books. Thanks for this post! Amazingly, none of my sewing/tailoring/alterations books addresses this. Thank for your ingenious solution, I used this method on 3 dresses that my daughter bought on Black Friday sale. I couldn’t take in at the shoulders of the side seams because the dresses fit perfectly except for the large armholes. You are right, after pressing, the easing is not really noticeable. Thank you for sharing this brilliant tip! Next Post To You From Me: Happy Valentine’s Day!